 If you’re looking for search engine optimization for personal injury attorneys, look no further than this page! We specialize in helping personal injury attorneys get more clients. In fact, we pride ourselves in being among the top SEO experts in the country when it comes to getting car accident leads, wrongful death leads, big truck accident leads and much more. We’re the one stop shop for all your personal injury SEO needs! Give us a shout today and we’ll get right with you with a quote on your SEO.